Jungle (2017) is a survival story, based on true events. Set in the heart of the Amazonian forest, four travelers set-off on a dream adventure, which quickly turns into their worst nightmare. 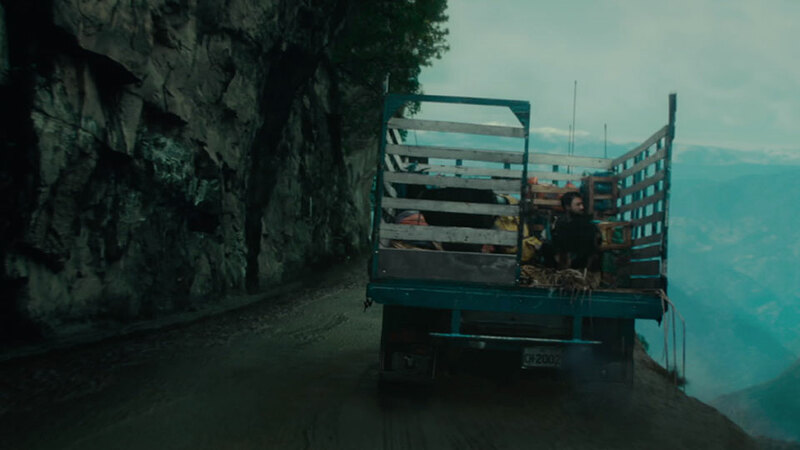 With limited film crew access to difficult to shoot locations – such as filming in the Andes Mountains; Mal Passo River; Taquile Island; and the Bolivian Death Road – the VFX team were challenged with the recreation of each of these environments in CG, where we had absolute creative control. Jungle required the creation of CG environments, CG characters and multi-element effects, in order to sell the beauty and vastness of the story. 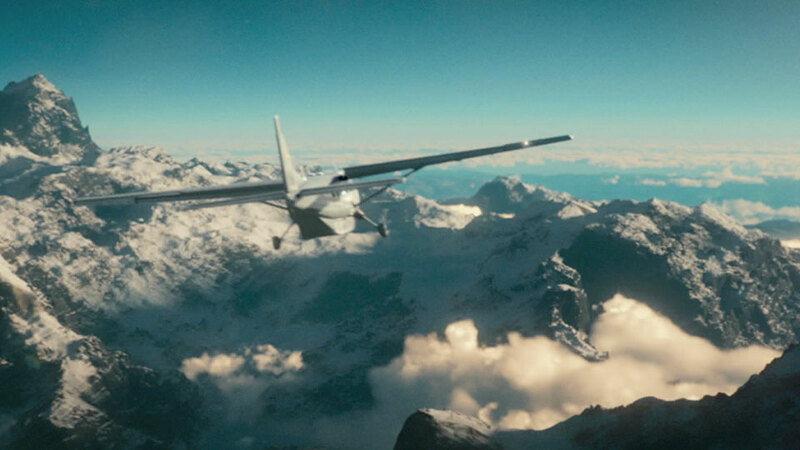 Cutting Edge we’re called upon to perfect CG environment sequences, which required 3D skyscapes animated vehicles and landscapes, with the inclusion of matte paintings to create highly detailed shots. Due to hazardous location conditions, the VFX team were tasked with surveying and running pre-visualization software to emulate realistic environments in CG. Cutting Edge were also involved in CG character creation, animating morpho butterflies, mutli-coloured South American butterflies and a Jaguar. The VFX team additionally had absolute creative control from the Director to bring to life vivid hallucinations. Lens effects, simulation of pupil dilation, focal shifts and trail emissions mimicked the sensation of psychedelics. Flames were augmented and sparks enhanced the visual spectacle.